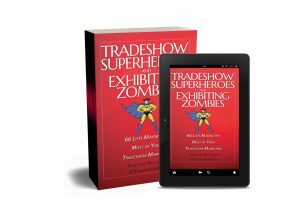 Are you wondering how to be successful at a trade show? 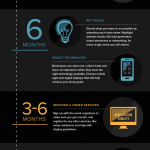 Well, look no further, because this infographic will take you through 16 tips and tricks that will guarantee your success! From dressing to impress and creating a welcoming booth space to staffing and giveaways, this incredible infographic has everything you’ll need to know about how to successfully market your product, service, or even just yourself at a trade show. Thinking of doing something a little different with the design of your booth? 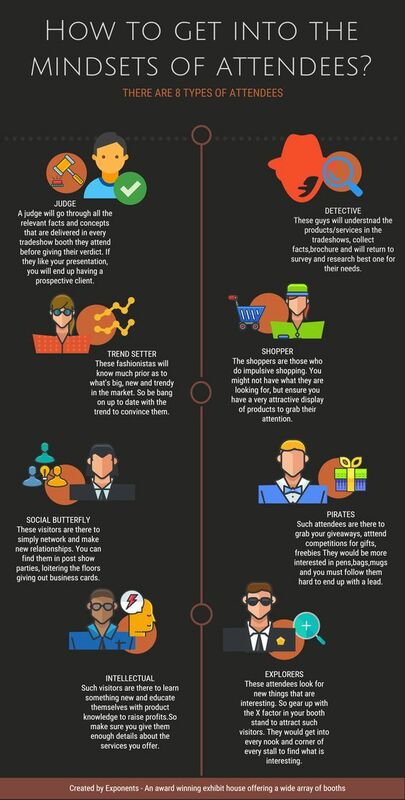 This infographic will help you decide if that’s the right choice for you! Being successful at a trade show can do a whole lot more than just sell one product of yours, it can create connections that last a lifetime and create a boom for your business. It can also get your name out there to potential customers and raise awareness of your ever-growing brand, and in a world absolutely full to the brim of businesses offering goods and services, it’s good to be able to stick out. 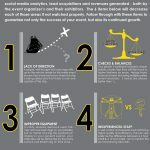 If you want to learn all about how you can become successful at a trade show, you need to check out this infographic right now so that you can be the shining star of the next show. All in all, these 16 tips, tricks, and tools will guide you to the success you’ve been dreaming of, promoting your business and building your brand all in a positive direction at the same time. 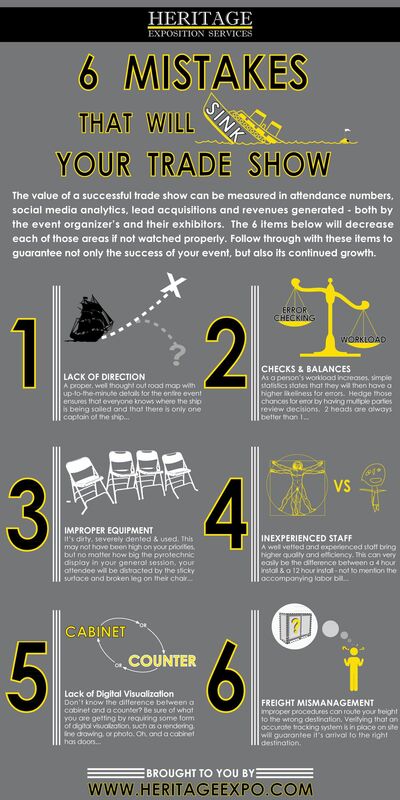 You should already be checking out this incredible infographic so that you can learn all about the keys to trade show success, brought to you by US Event Management. 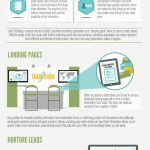 Don’t waste any more time reading about what’s in the infographic, and instead, see for yourself what this incredible post can do for you and your booming business today. 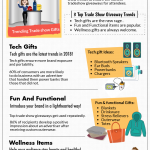 Click here to download a full-size PDF of the tradeshow infographic. 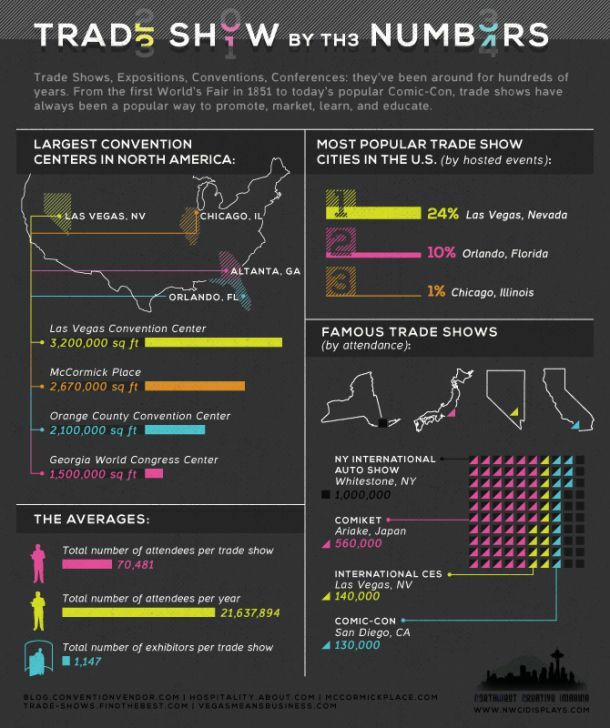 #Tradeshow Tip: Find out why your visitor is at the show. Are they just browsing or looking for something specific? Finishing the show up in Chicago! Attracting a crowd is important! A rare moment of being able to sit down! 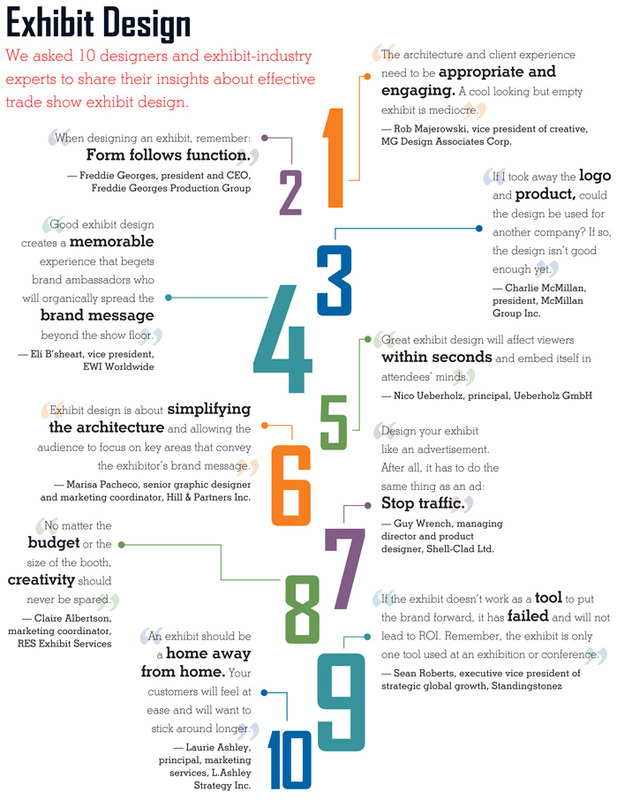 Tradeshow Infographics, like any infographic, serve a very useful purpose. 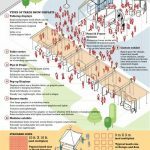 They give you a way to visually digest information that might otherwise be a little more difficult to grasp or understand. 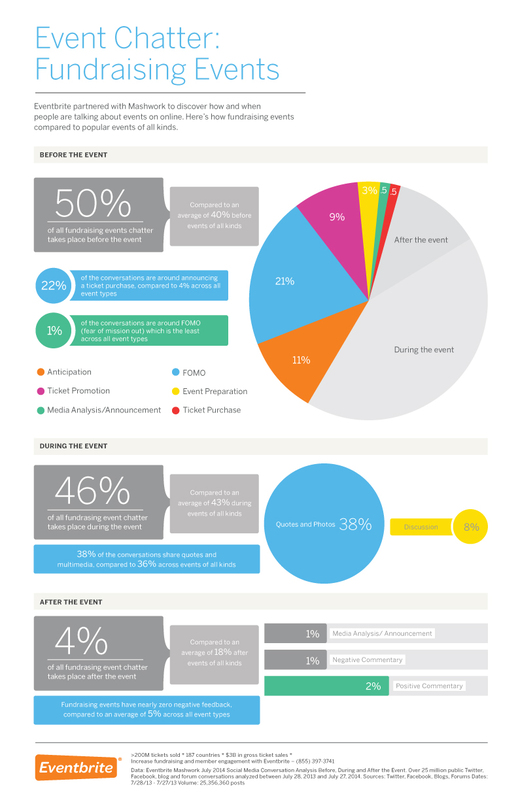 But an infographic, if done well, gives a reader a quick look as well as a chance to dig deeper into a topic. 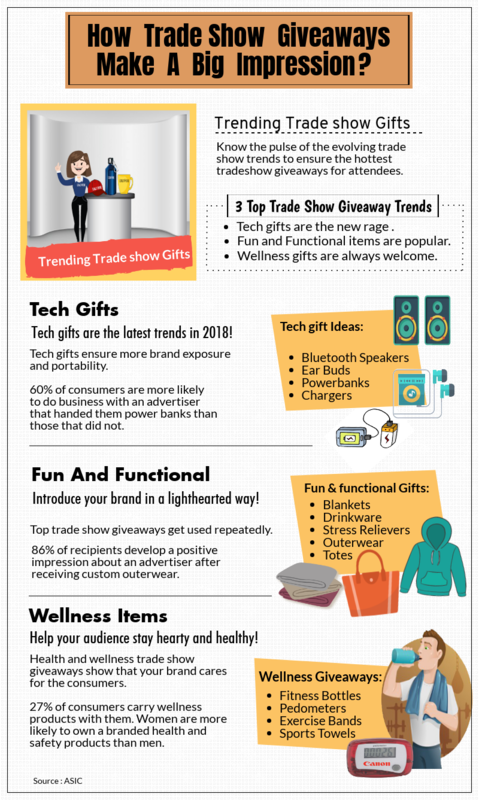 With that said, we ran across three tradeshow infographics that illuminate areas of tradeshow marketing that anyone in the industry can easily use. Let’s stack them up. 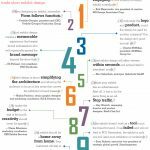 The first comes courtesy the Northwest Creative Imaging Blog, with best practices for tradeshow booth design. Maybe more directed at the folks who actually design and assemble the booth, but certainly any tradeshow manager in charge of a new booth can appreciate the ideas contained here. 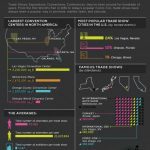 Infographics do a great job on illustrating a concept or breaking down a complicated concept to an easily understandable set of images and text. Like this one. 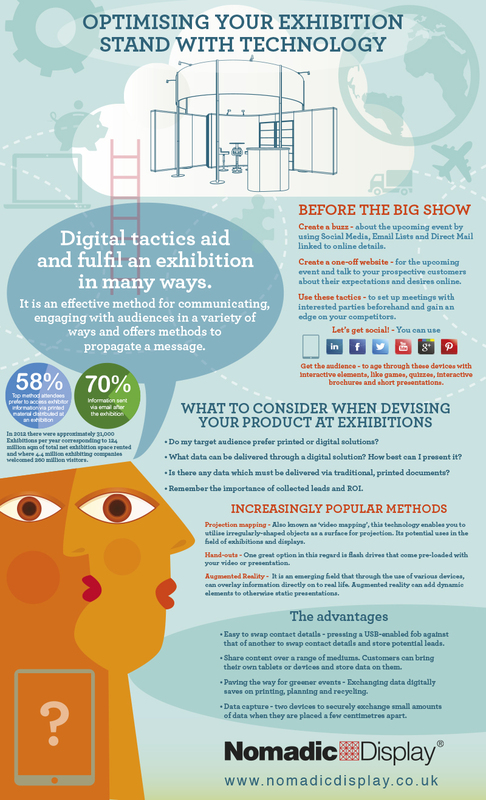 I heard from a fellow tradeshow exhibit from the UK who offered to share this particular infographic. • Social media and other forms of digital communication can enable you to connect with potential leads before a trade show even commences. In this way you’ll have list of warm prospects who are keen to speak to you on the day of the show. 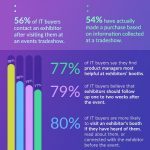 • Gathering leads is a key aspect of many trade show exhibitions and technology can make this easier too. Touch-technology, instant messaging and social networking all make it easier than ever before to gather contact details from exhibition attendees. • Technology can help you to demonstrate even complex products, to show testimonials and case studies and otherwise engage an audience who otherwise might pass straight on by your booth. • Staying “front of mind” helps you to ensure that your company is the first that your leads think of when they need a solution that you offer. Increasingly sophisticated tools make it easier to maintain contact with your prospects after a show without making them feel “claustrophobic” and ensures that your messages arrive at optimal times. Thanks again to our colleagues across the Atlantic for sharing!